India's largest online grocer BigBasket is charting innovative ways to retain blue-collar workers and increase productivity. 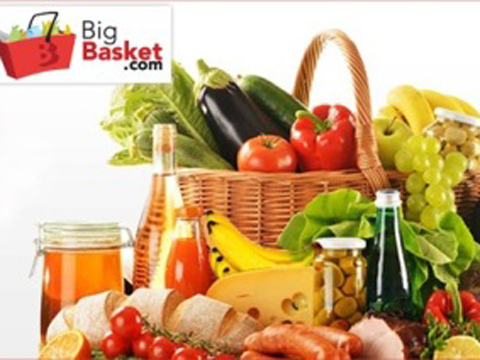 BigBasket, the online grocer, is planning to provide free housing for its warehouse employees and delivery boys in a move to beat rivals Grofers and PepperTap who are exploring the same talent. The company is planning to establish dormitory-style accommodation and shared apartments across India for its 1,500 blue-collar workers, in the next two months. The move is considered as a first for online retailers who so far have focused on pampering their engineers and analysts with attractive pay scales and stock options. The teeming populations of blue-collar workers are mostly migrants. The company expects that the free housing would help it to improve productivity and retention. The lodgings will be located near its warehouses and pickup locations. "Shared housing can bring down costs by at least 50%, especially when done at scale. It helps in retaining employees as well as making them more productive," said Hari Menon, Chief Executive, BigBasket. With the increase in demand for such workers with the proliferation of eCommerce startups, companies are charting more innovative ways to retain them..